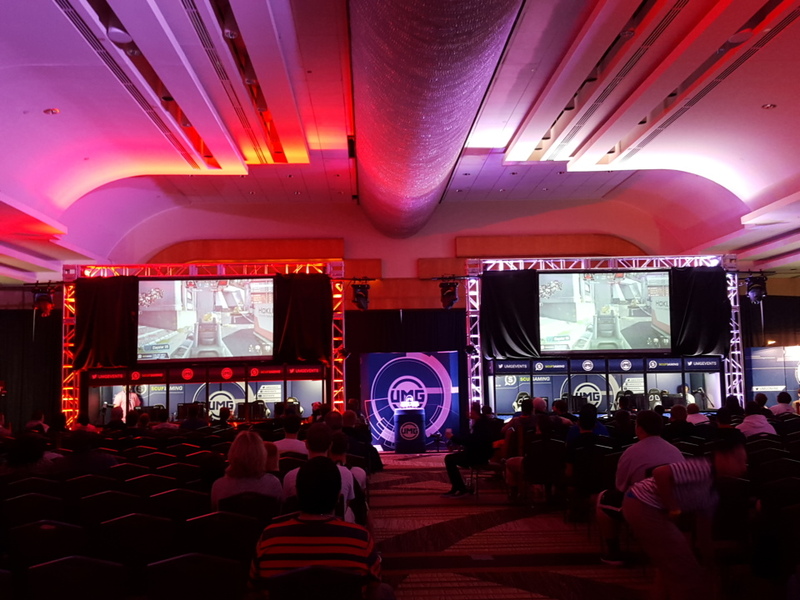 DMV Gamers | Community. Reviews. Pwnage. The most complete gaming, nerdy, and technology driven event I have been to in the area. Overwhelming. Awe-inspiring. Exciting. Fun. 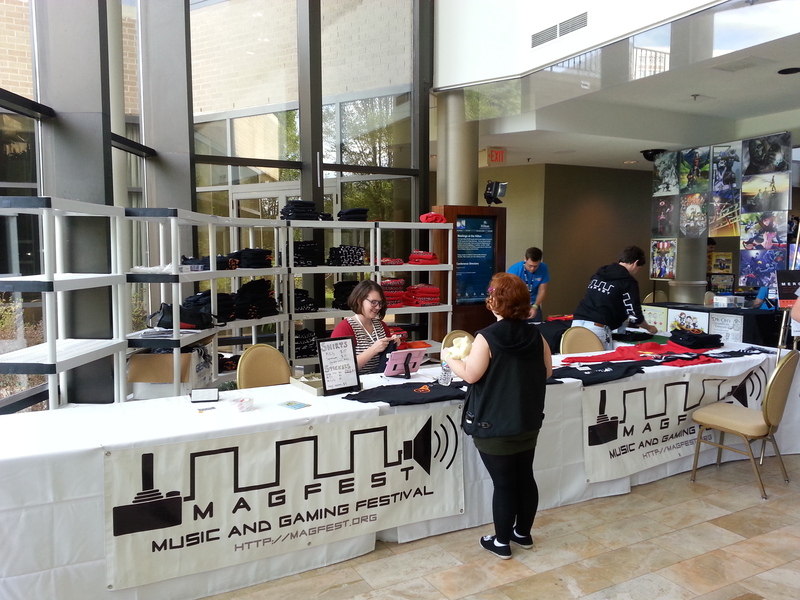 These are just a few words that describe MAGFest 13. 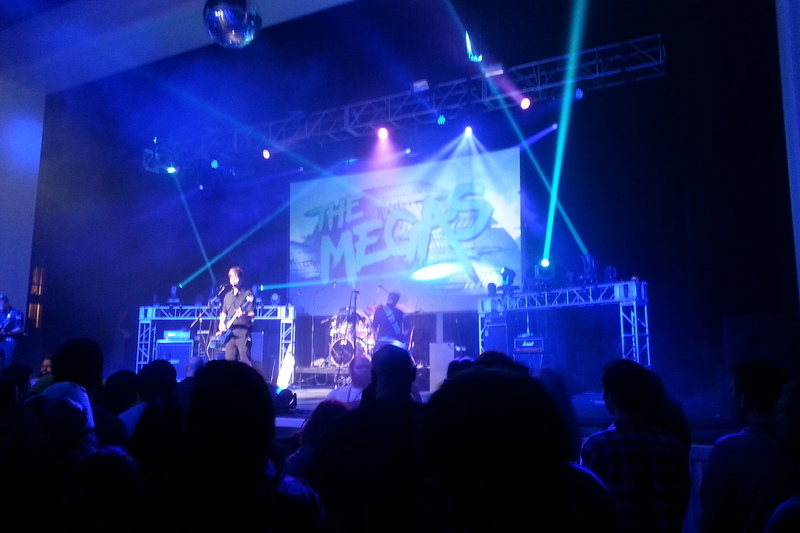 MAGFest 8.5 had much promise but severely under delivered. See all the photos in full resolution! I woke up excited to be going to VGU-CON, but disappointment prevailed. 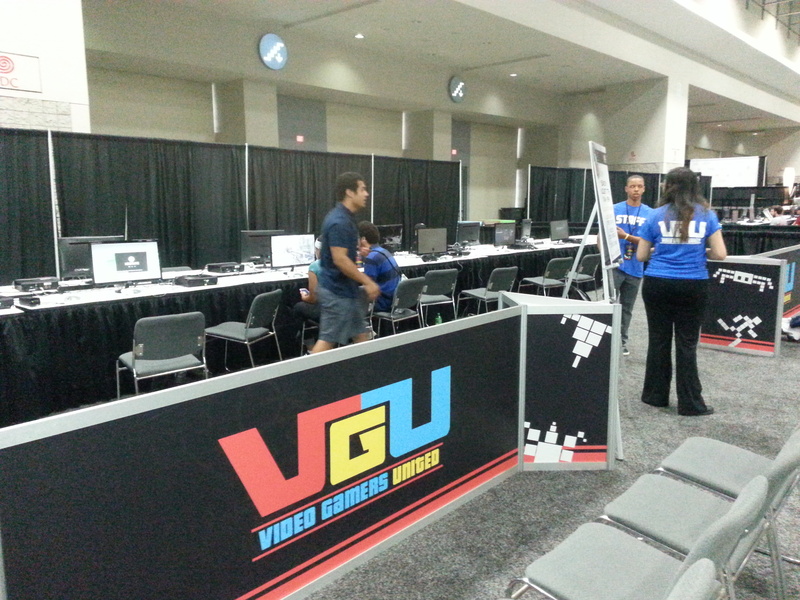 Photos from VGU-CON. 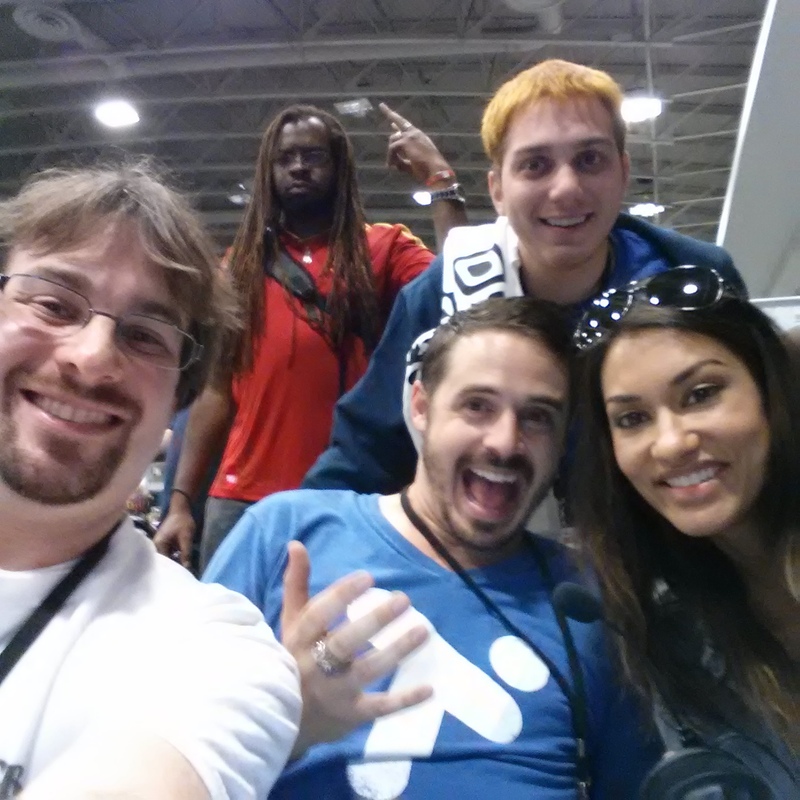 Met Lasercorn, True Blood star Janina Gavankar, and others! 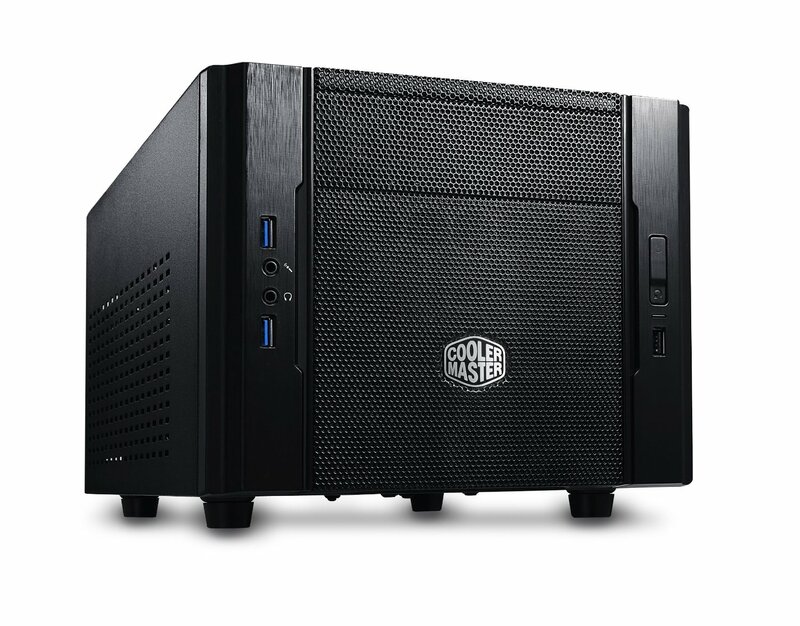 My Goal, a system that costs less than the unlocked retail price of the phone I was holding.